 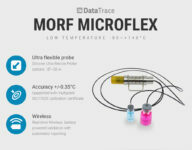 The Mesa Labs DataTrace Micro Flex data logger is a real-time surface and vial temperature validation solution, ideally suited Lyophilization (freeze drying) and shelf temperature profiling. 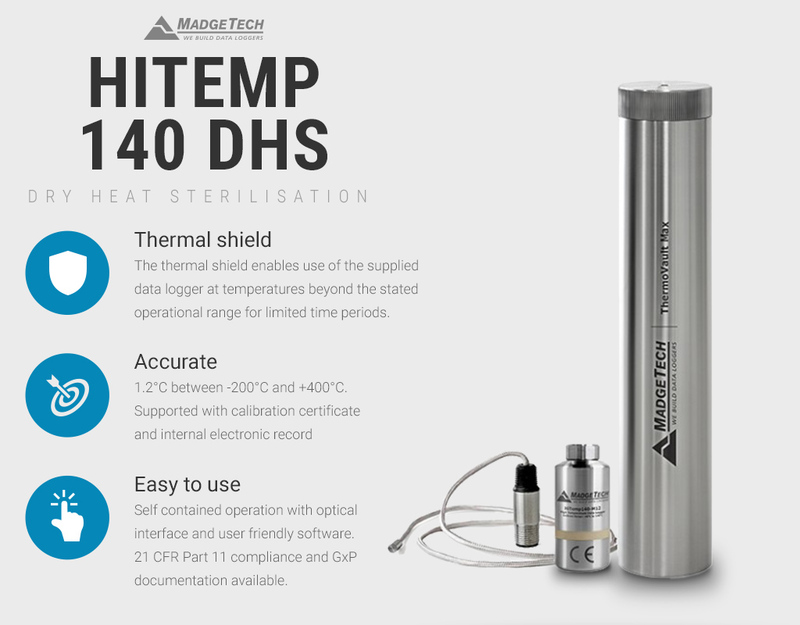 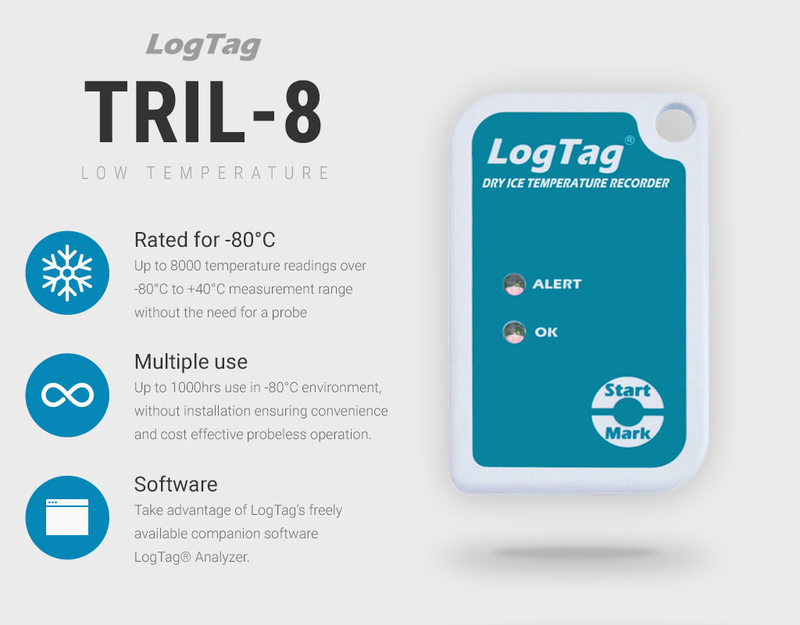 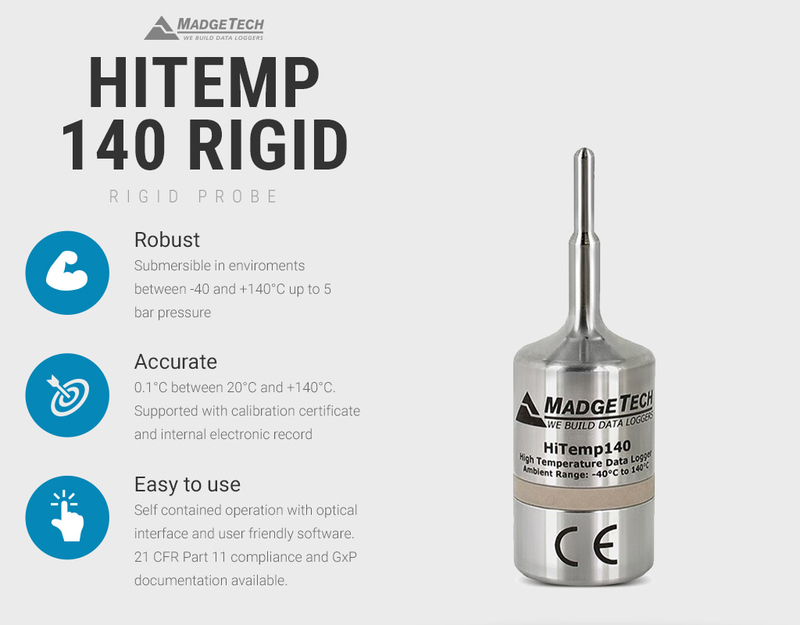 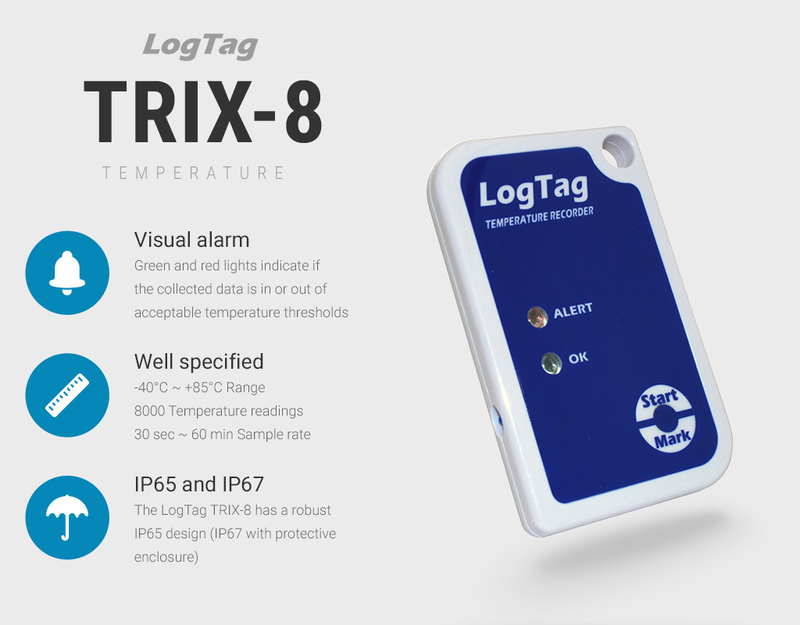 As a dual temperature data logger, it’s a flexible means for monitoring vial temperature and for stability chamber validation. 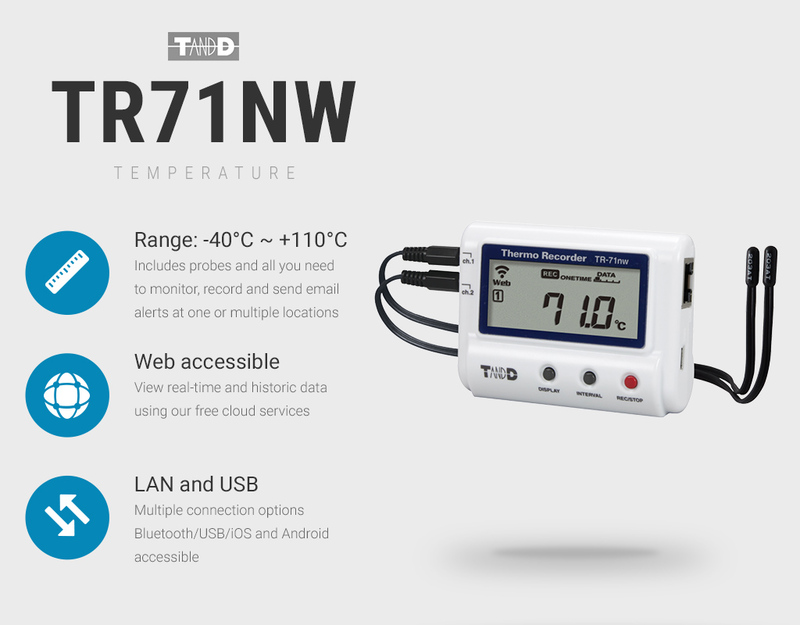 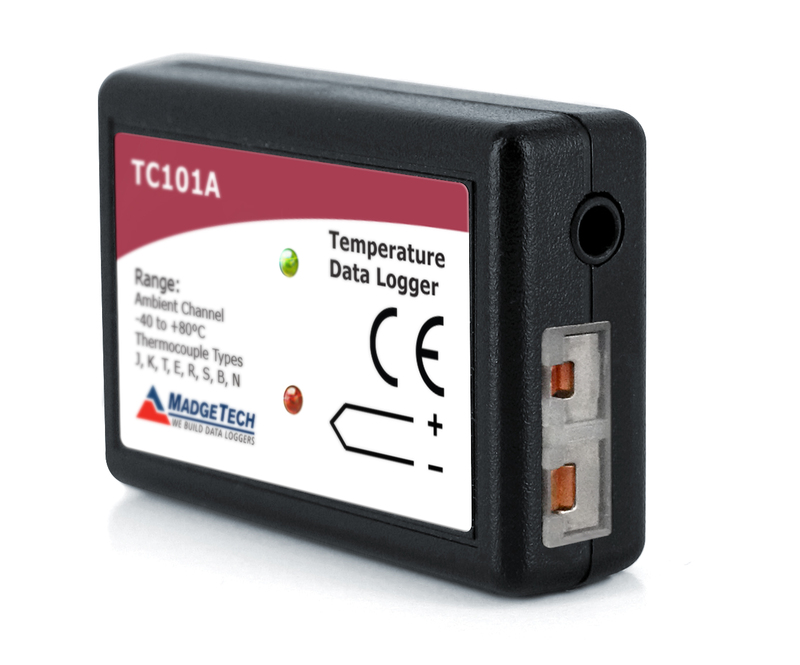 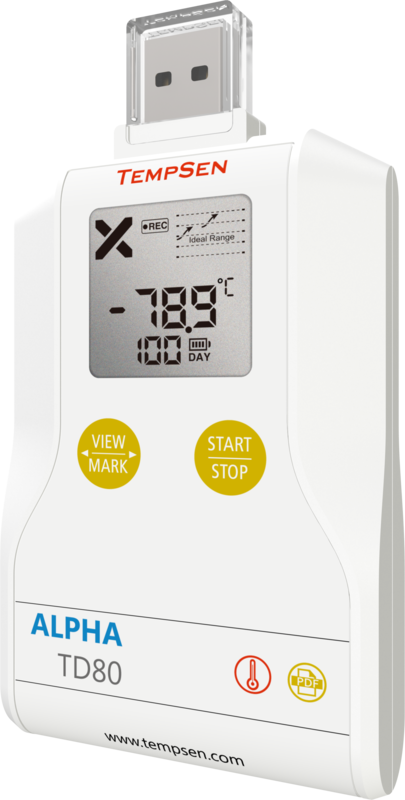 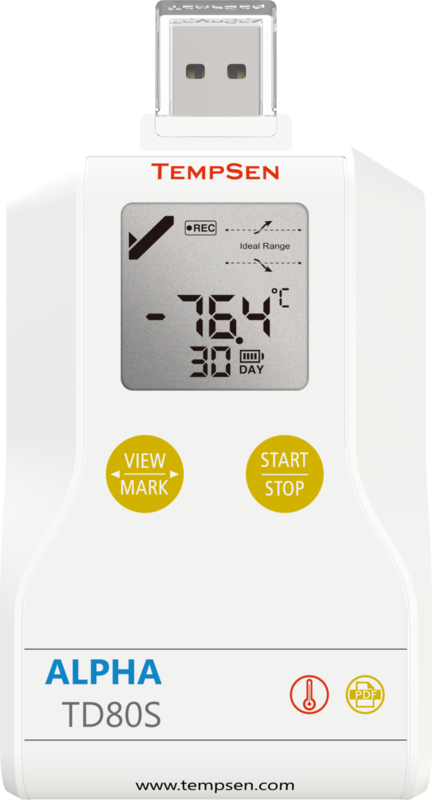 The two channel real-time temperature data logger is supplied with two flexible probes and a surface temperature puck attachment. 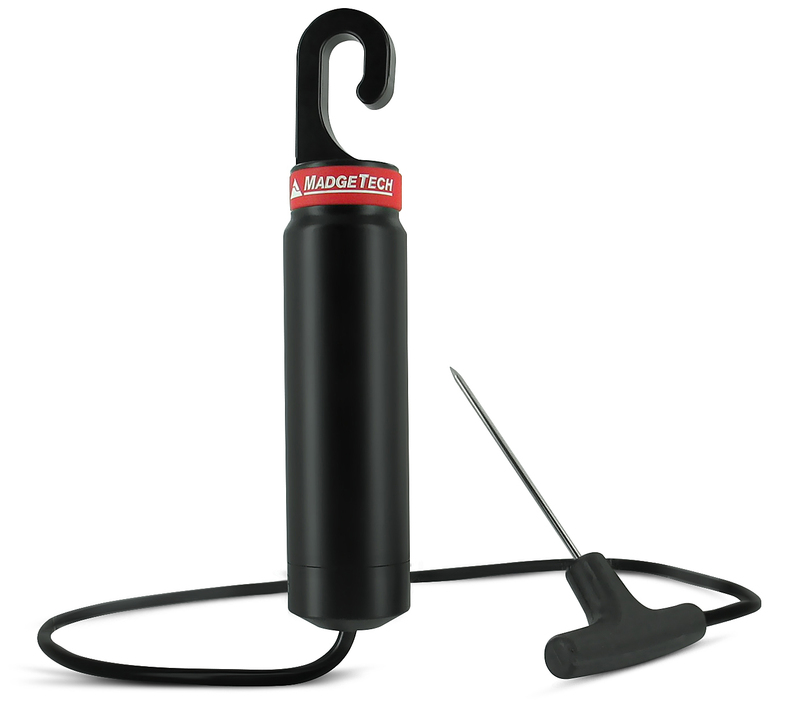 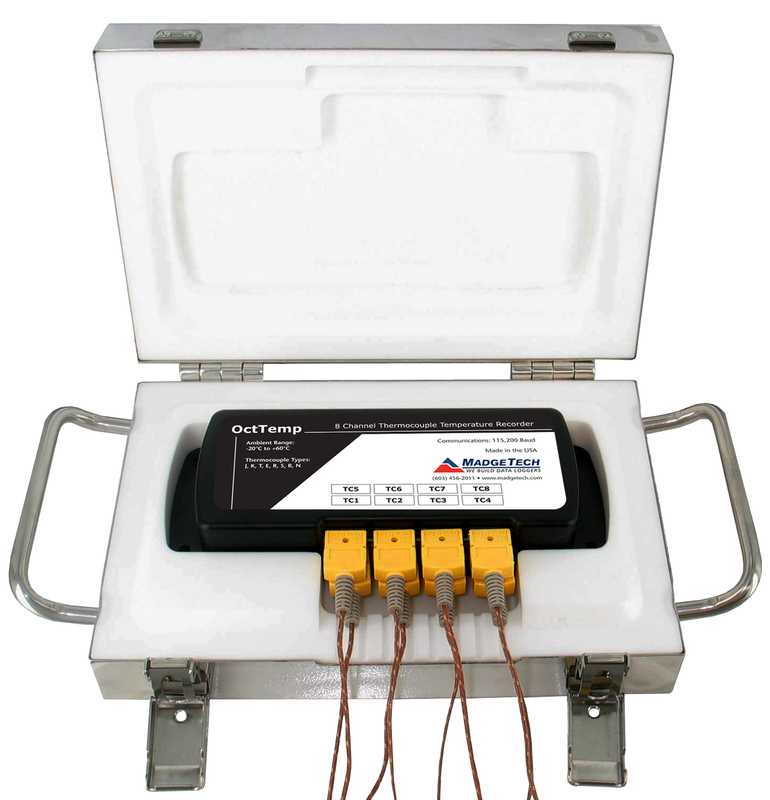 The MORF Micro Flex is a submersible data logger, IP68 rated for full-submersion. 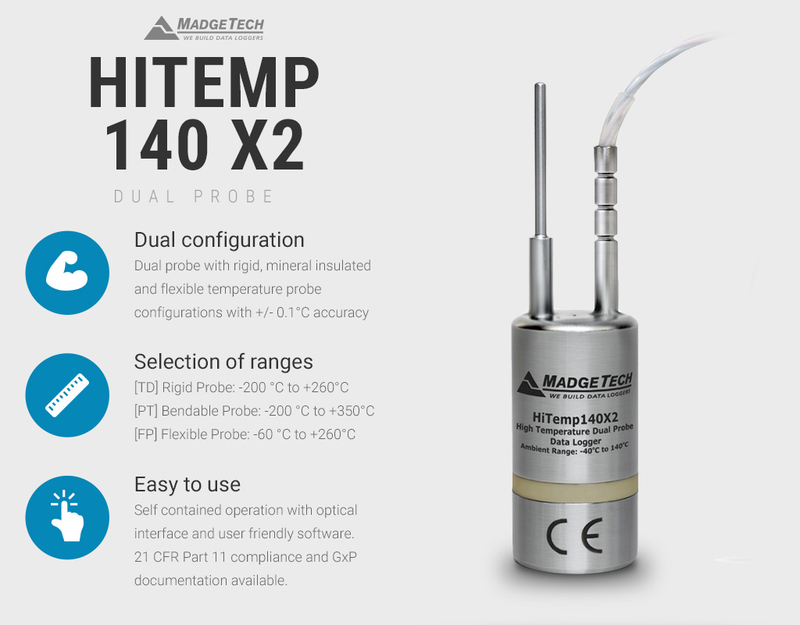 Also designed for operation in ATEX explosive environments. 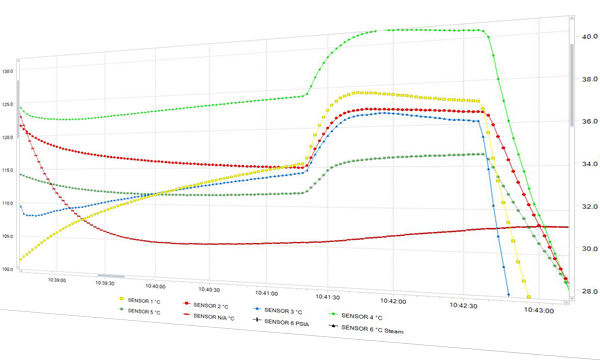 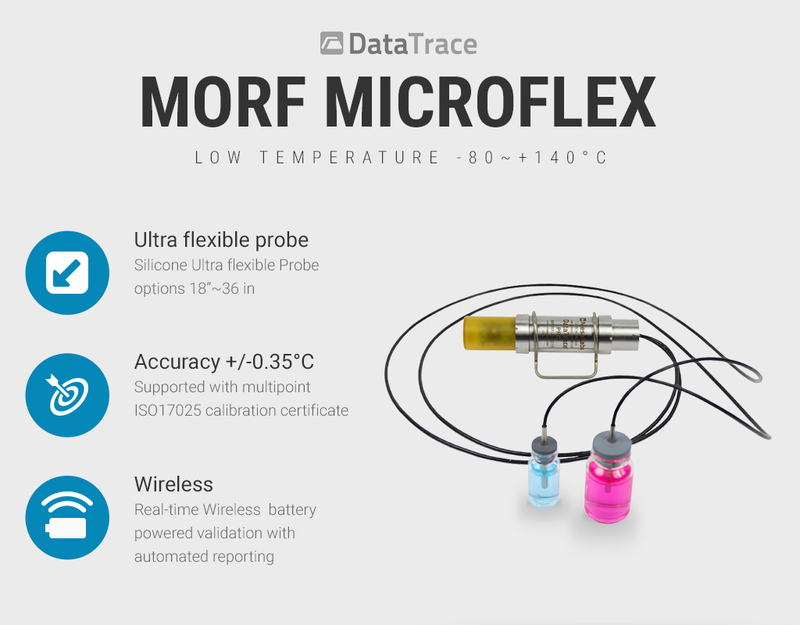 The DataTrace MORF Micro Flex data logger forms an integral part of any validation solution where up to the minute data can either be used to fine tune a process or appliance without opening a door! 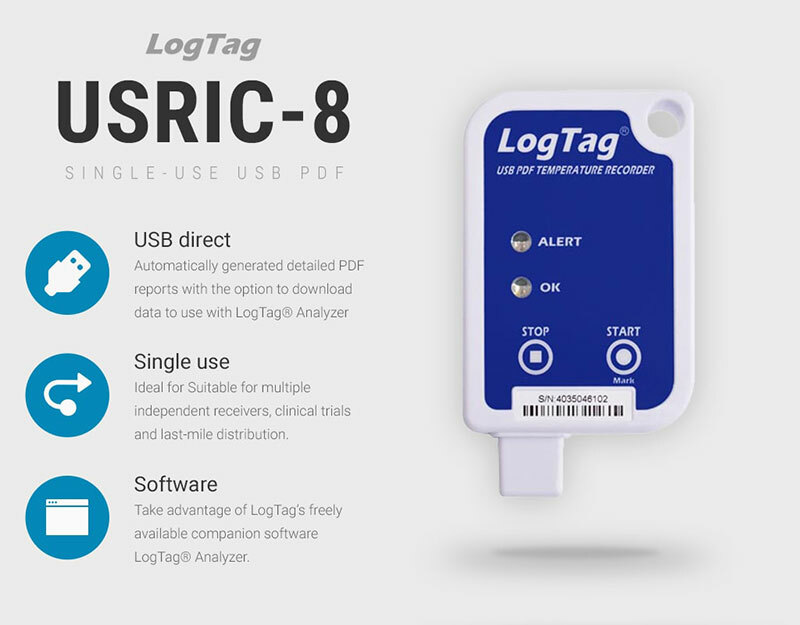 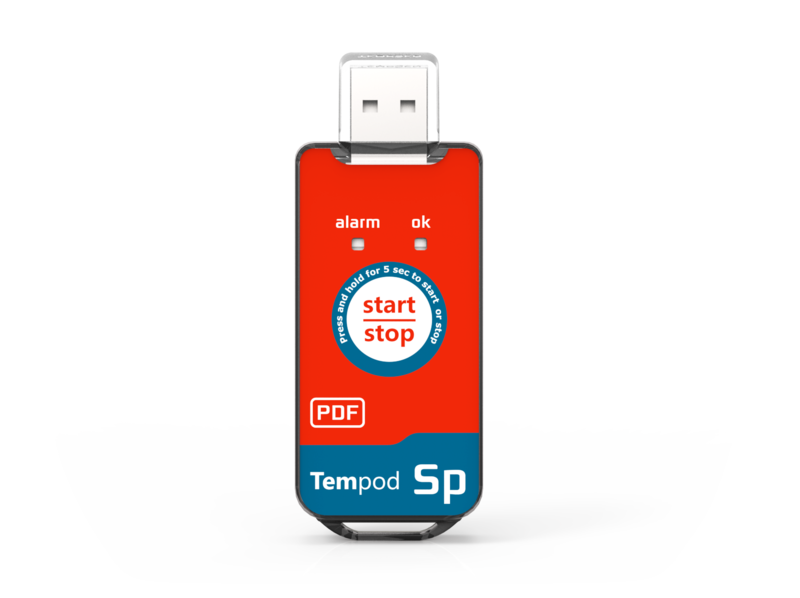 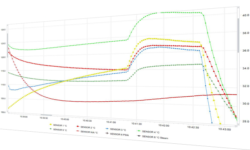 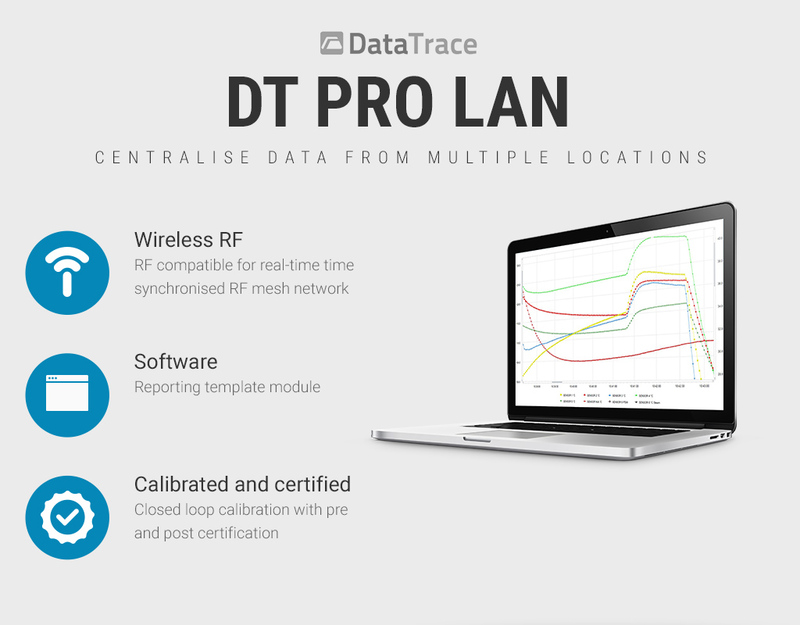 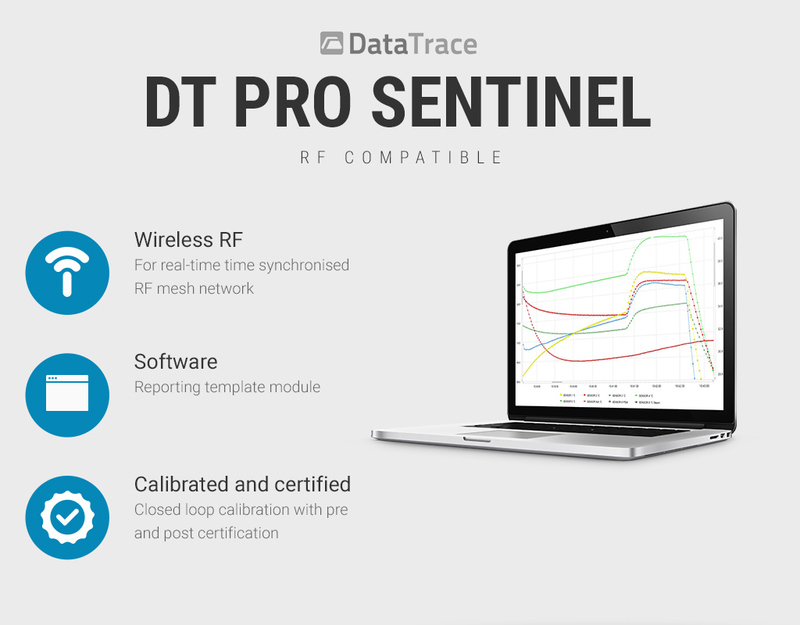 When partnered with DTPro data logger software, scheduled validation routines can be rapidly performed, and professional reports can be generated and distributed with minimal user intervention.